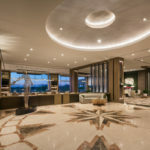 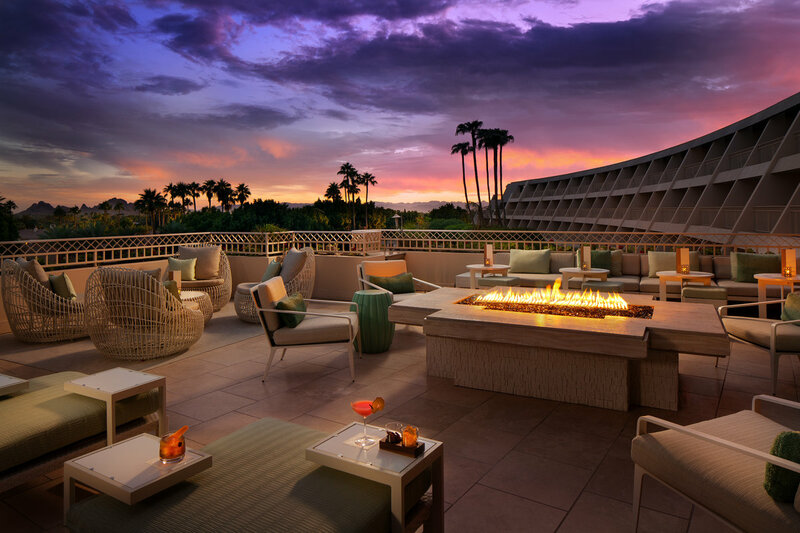 Nestled at the base of Camelback Mountain, the grand and majestic Phoenician has continued to redefine the luxury resort experience since its opening in 1988. 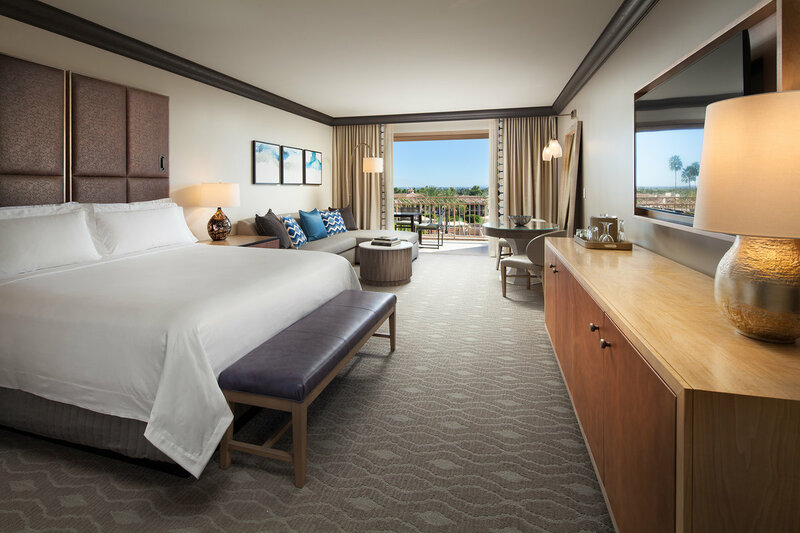 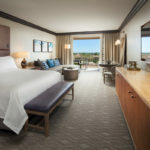 True to form, the resort has recently embarked on a redesign of its accommodations, amenities and grounds to be completed in 2019, transforming it into an elegant example of lavish yet relaxed Arizona living. 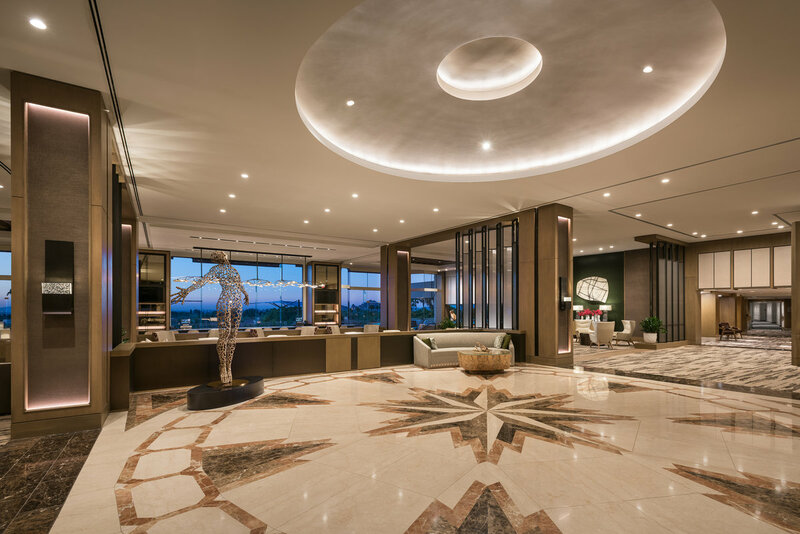 Here, we highlight the Phoenician’s 2018 renovations that are sure to stun. 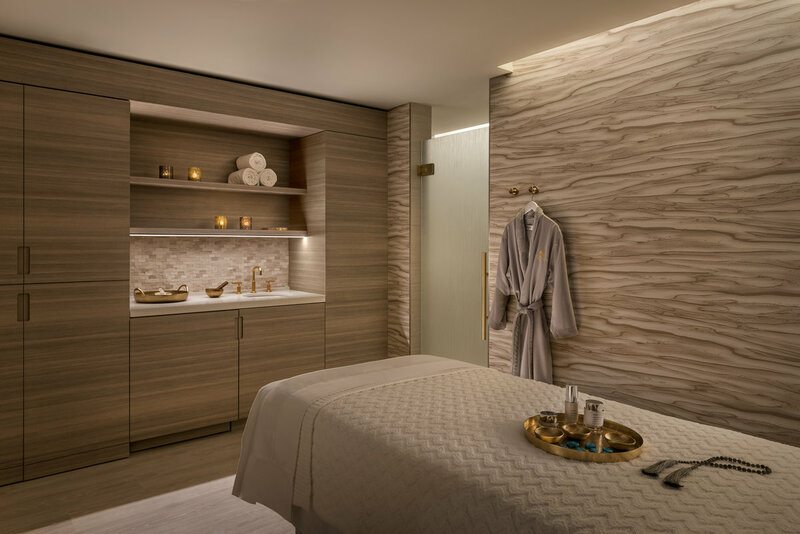 Recently opened in March 2018, the Phoenician Spa encompasses all that is needed to revive the spirit with its nurturing, contemporary approach to relaxation and beauty. 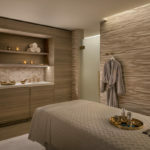 Indulge in one of the spa’s signature treatments before heading to the rooftop pool or Drybar and nail salon. 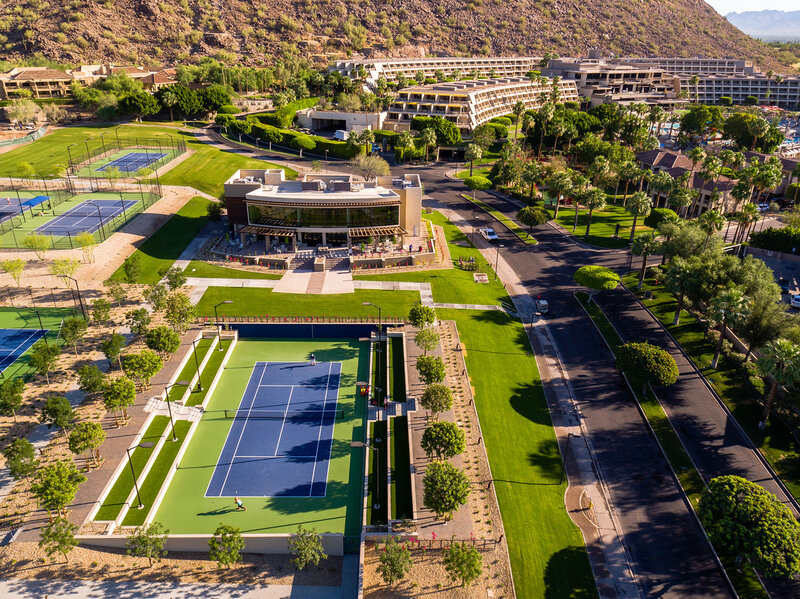 When you feel like breaking a sweat, the Phoenician Athletic Club, opened in April 2018, has all the equipment you need to get your heart rate going. 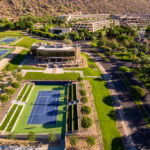 Just in time for the cooler temperatures, golfers at the Phoenician Golf Course will be able to enjoy all the splendor of Arizona’s Sonoran Desert on this redesigned and rerouted 18-hole course debuting in November 2018, along with a redesigned Golf Clubhouse. 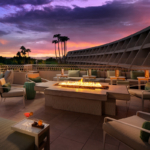 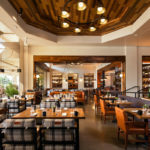 The resort’s best-loved Relish Burger Bistro will also be getting a refreshing update, and a new name—The Phoenician Tavern—to complement its premier menu of upscale bar fare and gourmet burger favorites. 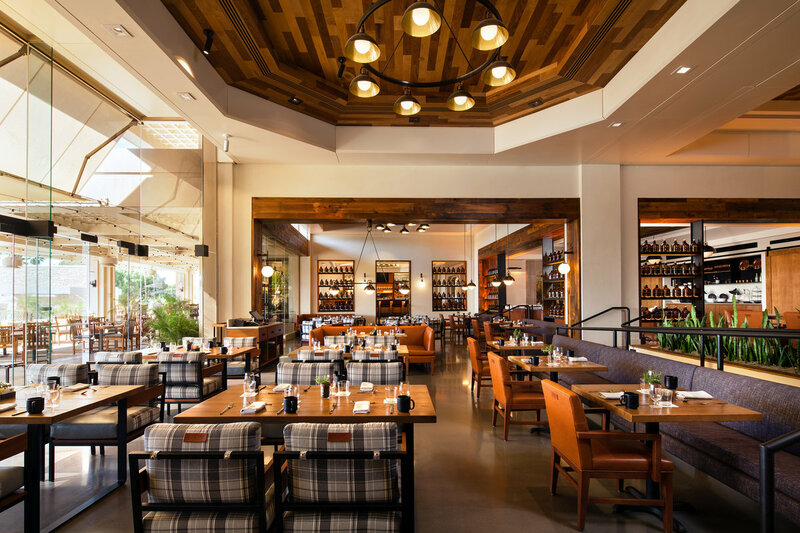 Another appetizing renovation to take place in 2018 is the restyling of J&G Steakhouse, complete with new furnishings, updated decor and color schemes, and enhanced patio seating. 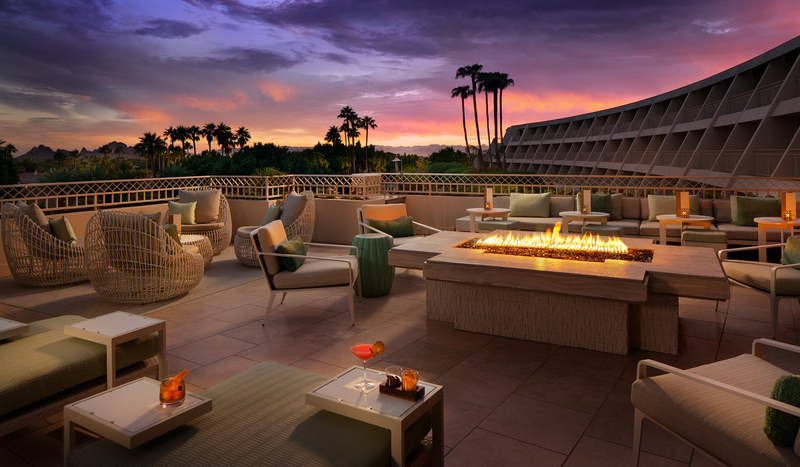 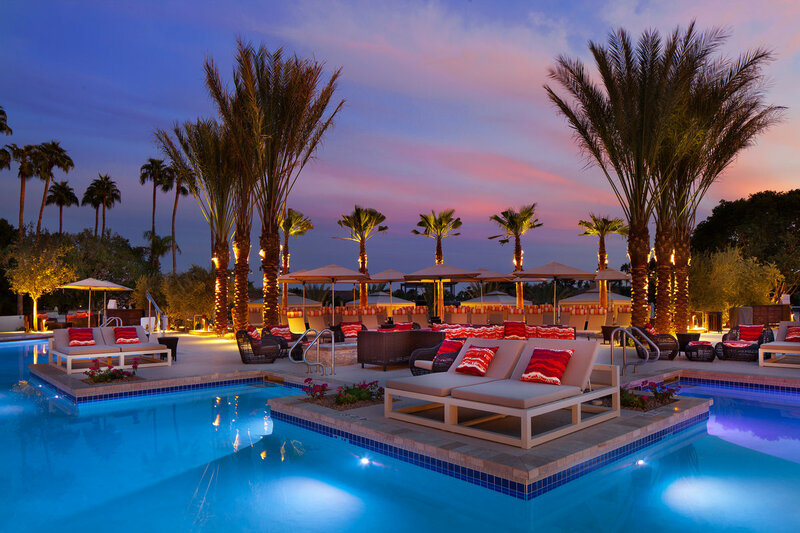 As this renovation proves, the Phoenician will continue to be reborn, revived and stay very much alive as one of Arizona’s finest luxury resorts. 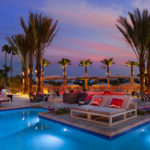 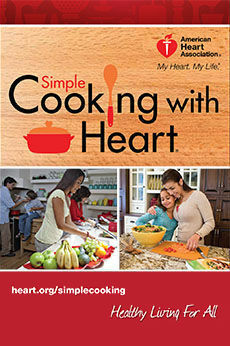 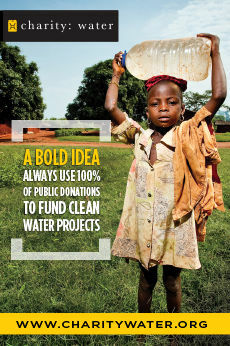 For more information, visit ThePhoenician.com.